If you use extensively customized applications by installing extensions, scripts, etc.. and like to take it around wherever you go or just like to carry a bunch of applications everywhere you go then PortableApps is the perfect solution. PortableApps software can be installed on any flash storage, this includes, iPod, Flash Drives, Mp3 Players, Portable Media Players, etc.. Once installed, using PortableApps you can install and run other softwares like, OpenOffice, Firefox, VLC Player, etc.. from your portable storage drive. The best part is that it works just like your desktop application and saves all your settings and preferences. Download ProtableApps application from here. 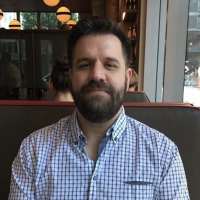 Run the applications once the download is complete. 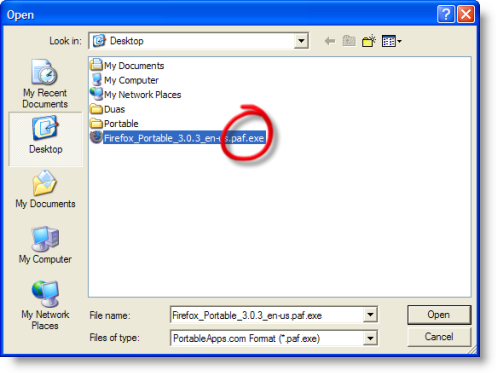 Installation of PortableApps on your external storage device is complete, click “Finish” to launch the application from the external drive. This is what it will look like. 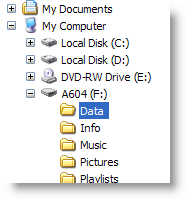 On the right side of the menu you see directories like Documents, Music, Pictures, etc.. which can be used just as the directories you see on your windows menu. 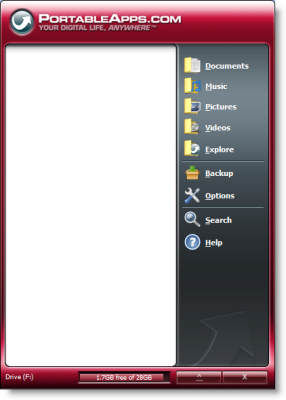 Now click on “Options” and “Install a New App” to install an application on your external storage. 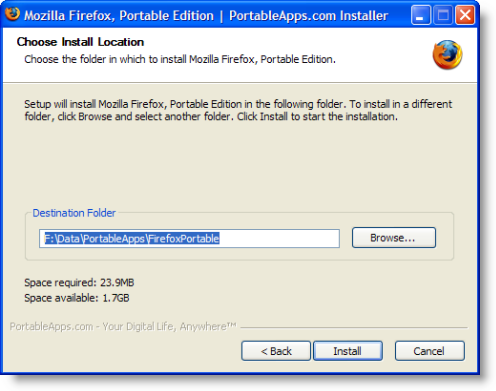 I will be installing the Portable Version of Firefox, which can be downloaded here. 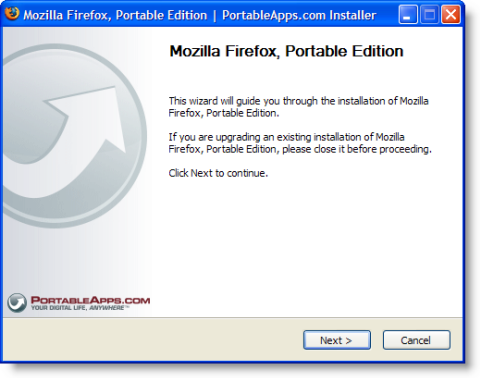 Do notice the extension “.paf.exe” as applications only with this extension can be installed using PortableApps. 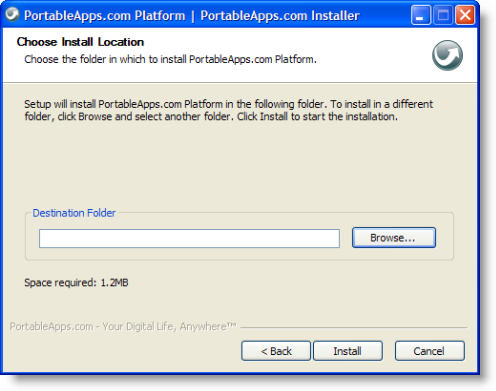 Click here to see a list of PortableApps compatible applications. Select the installation dirctory, remember it has to be on your external storage drive (F: in this case). I installed it under PortableApps direcotry. Click “Install” and “Finish” to complete the installation. 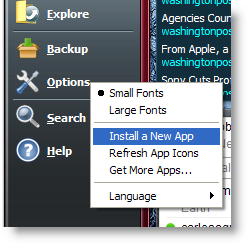 Launch the PortableApps menu again, you’ll find the icon on the task bar. 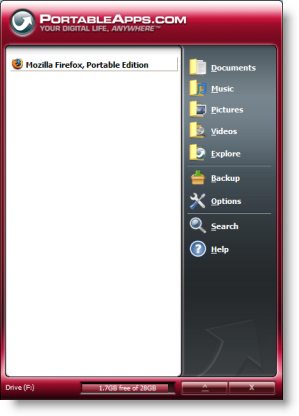 As you see in the image below “Mozilla Firefox, Portable Edition” is visible. 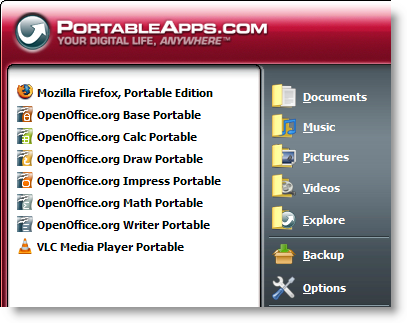 Similarly I have installed OpenOffice and VLC Media Player portable on my portable media player. That was easy isn’t it? It’s a good utility which lets you carry your must-have applications around without carrying a laptop or another similar device.